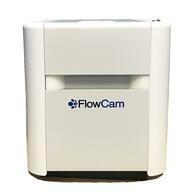 The FlowCam® Automated Liquid Handling system from Fluid Imaging Technologies integrates with the FlowCam® 8000 for uninterrupted processing of samples. The system allows up to 96 samples to be queued for unattended operation, improved repeatability, and increased productivity. Pre-analysis sample preparation can be programmed using easy to use graphical and menu driven operations. Heating & cooling features allow sample conditioning and control of sample degradation and evaporation during the processing. System is self-contained to protect against outside contamination and accidental disturbance of samples. 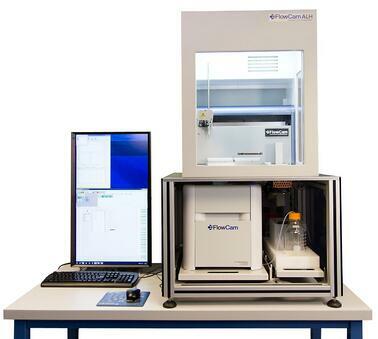 Vertical architecture saves valuable bench space while a monitor provides access to current system status and review of workflows for both instruments.Uses standard SBS format labware that can deployed on any of the general purpose locations.